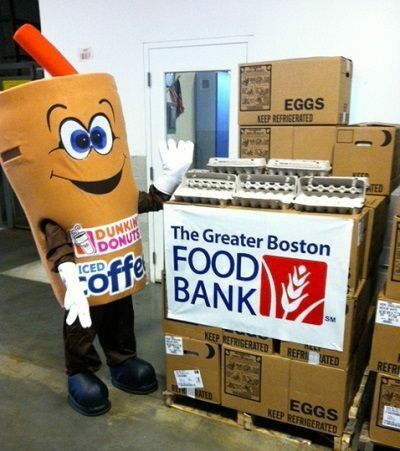 This past month has been an “egg-citing” one for Dunkin’ Donuts and no, we’re not just talking about our tasty breakfast sandwiches. 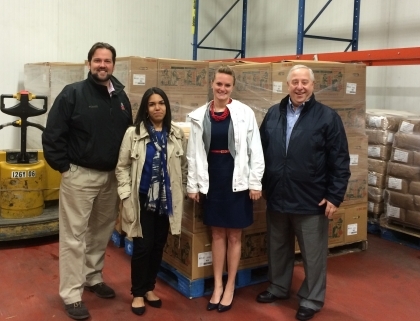 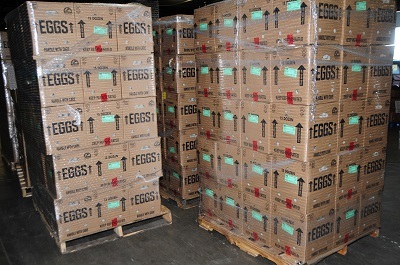 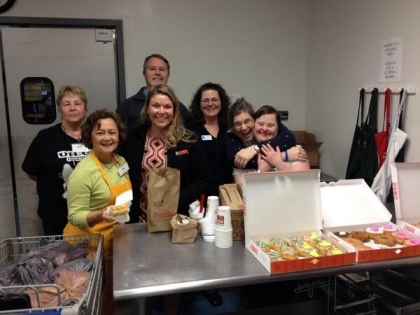 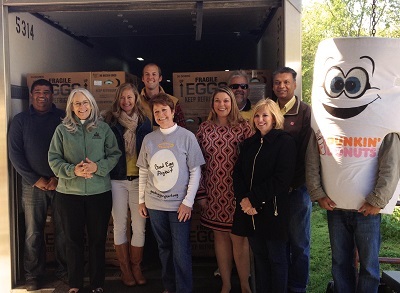 Over the past few weeks, Dunkin’ Donuts and America’s Egg Farmers delivered 81,900 eggs (that’s 6,825 dozen!) 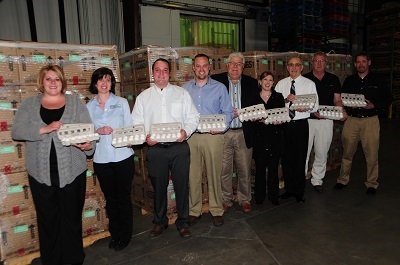 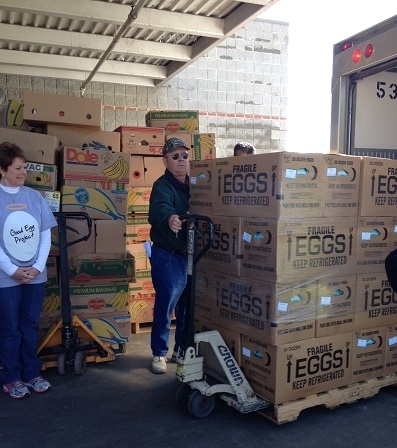 to eight different Feeding America member food banks across the country, for a total of 655,200 eggs donated, just in time for the Easter holiday! 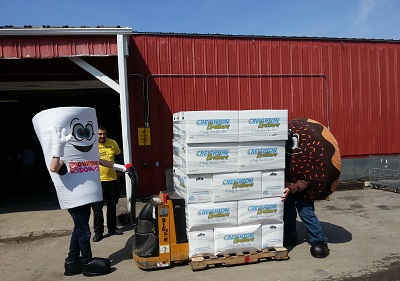 This donation resulted from a program launched in partnership with America’s Egg Farmers celebrating the limited time offer of Dunkin’ Donuts Eggs Benedict Breakfast Sandwich. 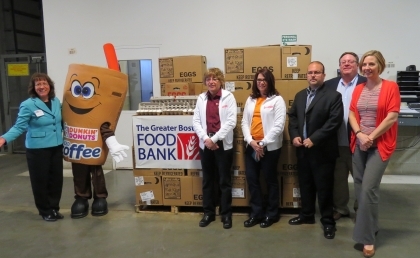 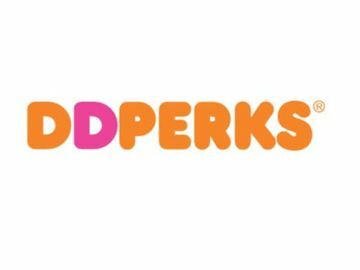 This initiative is right off the heels of an exciting new partnership between Feeding America and our Dunkin' Donuts & Baskin-Robbins Community Foundation (DDBRCF). 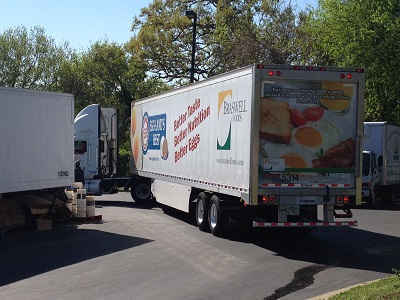 This three year partnership and $1,000,000 grant from DDBRCF is aimed to help support critical hunger initiatives nationwide and help the 5.7 million Americans who receive assistance from Feeding America every week. 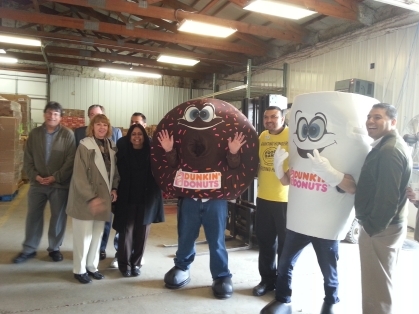 We had a great time delivering the eggs with our partners, and even got Cuppy and Sprinkles involved! 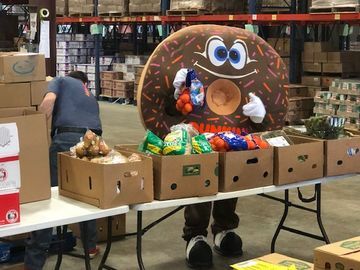 Check out the images and videos below of the amazing teams we worked with at food banks from across the country. 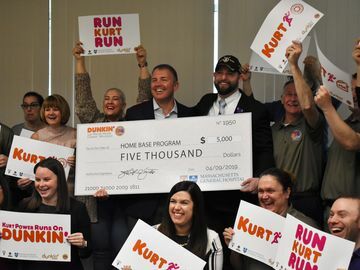 A big “thank you” to all involved!